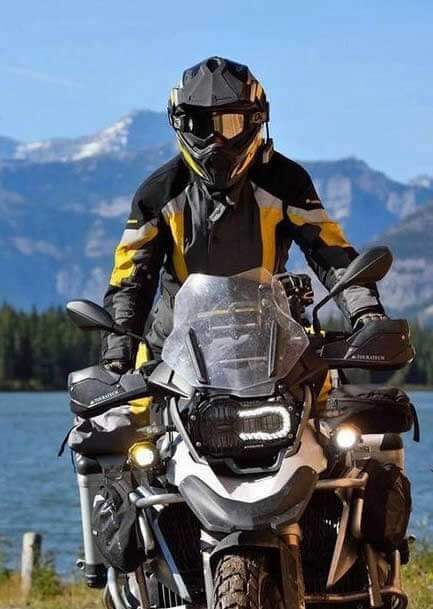 At BeeBiker we organize the very best motorcycle tours of mountains in Spain and its neighbouring countries, Portugal and Morocco. We place at your disposal a wide variety of the latest BMW models so that you can enjoy the ride of your dreams through the most picturesque mountain ranges of southern Europe and North Africa. Asphalt, Sun and Mountains. Experience motorcycle routes on the finest mountain roads in northern Spain. 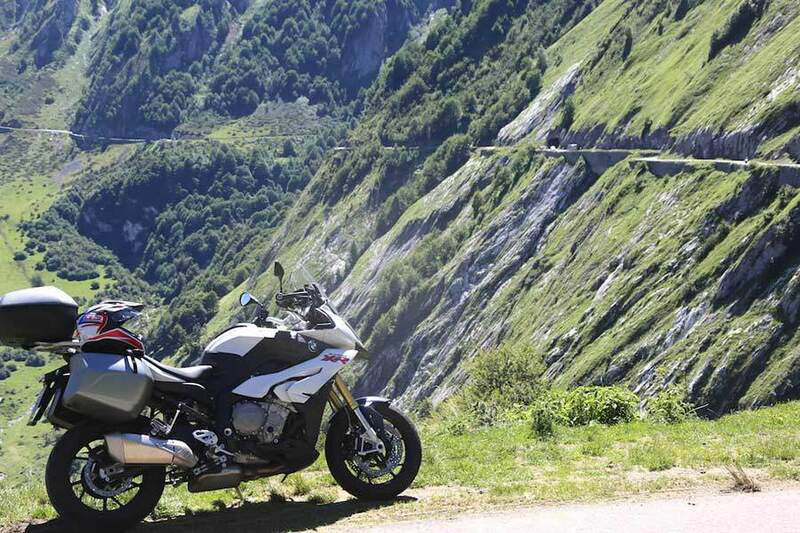 Enjoy the thrilling sensation of riding in the Pyrenees, Spain's natural border with France. 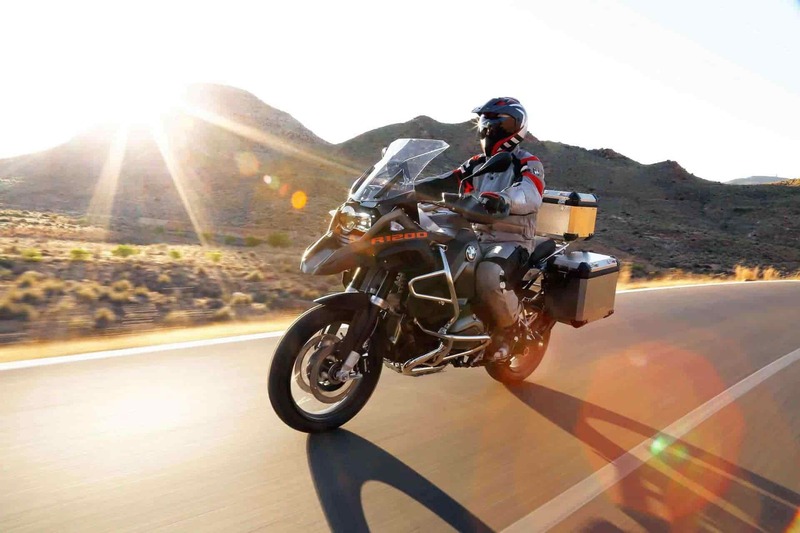 This is probably one of the finest tours in the world, where the most beautiful landscapes are combined with traditional cuisine and amazing, isolated, and pristine mountain roads, just waiting to astound riders with all their majesty. The peak of Mt. Aneto, the highest in the Pyrenees, awaits you, towering at 3,408 meters. And, if you like, you can opt for a long-distance ride along the roads of northern Spain, where the country traces its cultural and historical roots, on one of the best BMWs in our fleet. The trip will take you on a journey from east to west, from Catalonia to Galicia, through the Basque Country and along the Camino de Santiago's route, with the sea as a backdrop. If you want to take a leap south, consider ascending the Atlas Mountains, the highest range in North Africa. Discover the Berber culture, sleep in the desert, and venture onto Morocco's mysterious mountain roads. You will thrill to a whole spectrum of sensations on our mountain routes. If you love adventure and nature, come and enjoy them with us!